The Last House on the Hill Video Project is a part of the CoDiFi larger initiative Last House on the Hill. 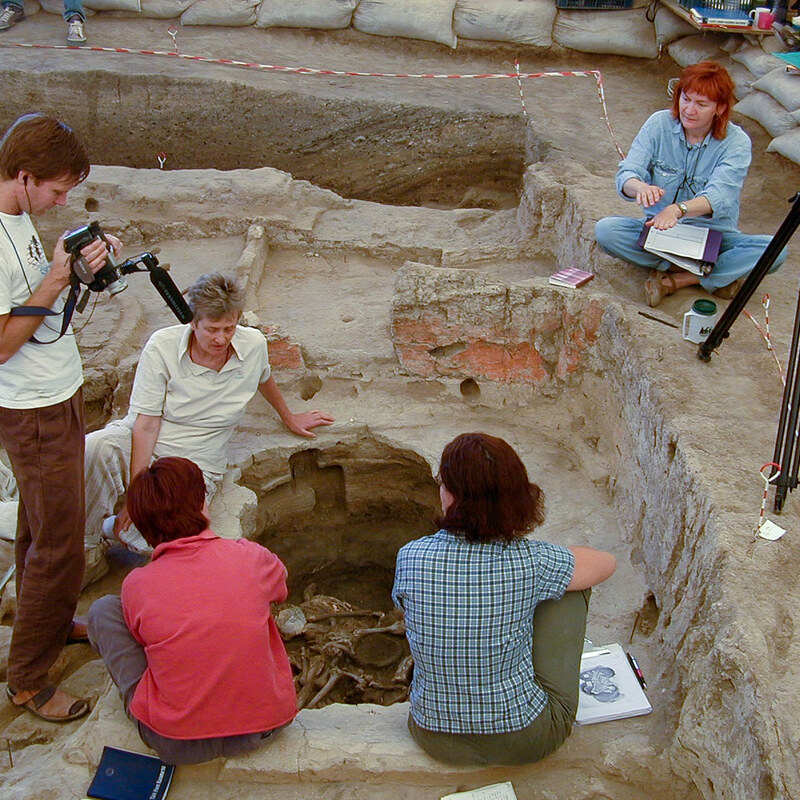 A team from the University of California at Berkeley (BACH team) carried out archaeological excavations during the summers of 1997-2003 at the famous prehistoric settlement mound of Çatalhöyük, Turkey, whose archaeological remains date predominantly to about 9000 years ago. The final excavation report Last House on the Hill has just been published as a book. 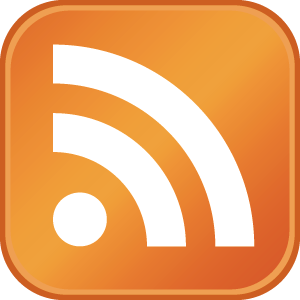 We are currently working on an on-line and mobile media- and data-rich digital version (LHotH) that interlinks all the original data, media, analysis, and interpretation of the BACH project to be launched in April 2013. The digital version is a product of the Center for Digital Archaeology’s (CoDA) CoDiFi platform, a database framework that relates entities (such as people, places, things, events and media) in a rich network that can be explored to bring a project to life in a way that a book never can. 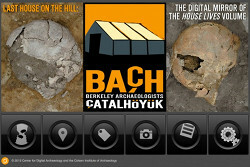 Every day of the BACH project from 1999 to 2003, the BACH team recorded videos of the excavation that have been captured and cataloged using Square Box’s CatDV software. The aim of the Last House on the Hill Video Project is to be able to share with the wider world the experience and process of field research during this project. The immediate aim is to create separate videos for each day which are uploaded to YouTube where they are marked up or annotated with significant people, places, or events. The videos (or rather their metadata) are then incorporated into the CoDiFi Last House on the Hill (LHotH) database, to enable searching and exploration by day, by person, and/or by place. With these videos, a viewer (or an intern working on the project) can become immersed in the world of the BACH project. You can read more about video-recording in the BACH project in Chapter 3 of the printed edition. Step 1) Create the videos of daily events from clips cataloged using SquareBox’s CatDV application and export the videos as standalone Quicktime movies.. Step 2) Using SquareBox CatDV’s “Insert Timecode Marker”, annotate/mark up the video clips with Places, People, Events. This step becomes important in step 6 when these annotations are converted to YouTube annotations. Steps 3-4) The Quicktime movies of daily events that were exported from SquareBox’s CatDV application (see Step 1) are imported into Apple’s iMovie. In iMovie, bad clips are edited out and the movie is tidied up. Finally the movie is exported again as the finished movie in a format ready for upload to YouTube. Step 5) The movies of daily events of the BACH project that have been exported from iMovie (see Step 3-4) are uploaded to the YouTube Channel LastHouseontheHill and added to the playlist Daily Videos from the BACH Archaeological Project. Step 6) Transfer annotations from CatDV to YouTube annotations. The event markers that annotated the video clips using SquareBox’s CatDV application (see Step 2) are transferred to annotations on the uploaded YouTube video using YouTube’s own system. This is an essential step in creating video entities for the CoDiFi LHotH database (see Step 7). Step 7) The information (metadata) on the uploaded YouTube movies and their annotations (see Step 6) is transferred to a spreadsheet in which video are created ready for incorporation into the LHotH database. The annotations are also used in the creation of links to specific parts of the YouTube movies. This is the seventh and final step in the process of incorporating the BACH video footage into the CoDiFi (Filemaker) database Last House on the Hill (LHotH).